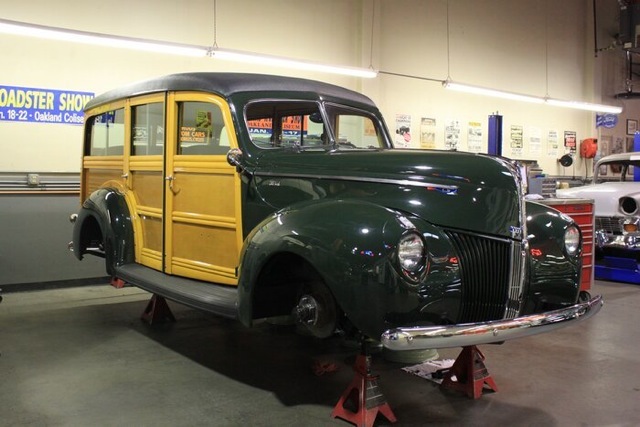 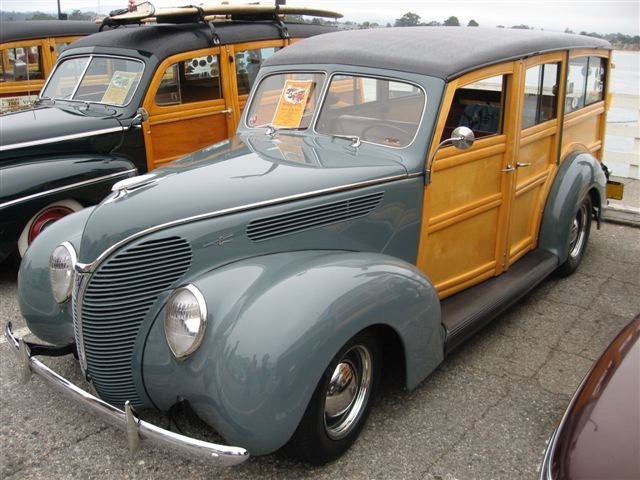 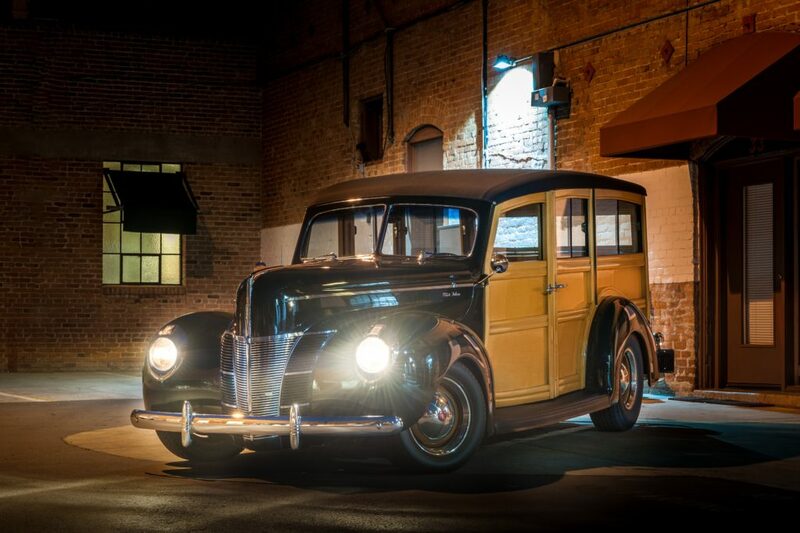 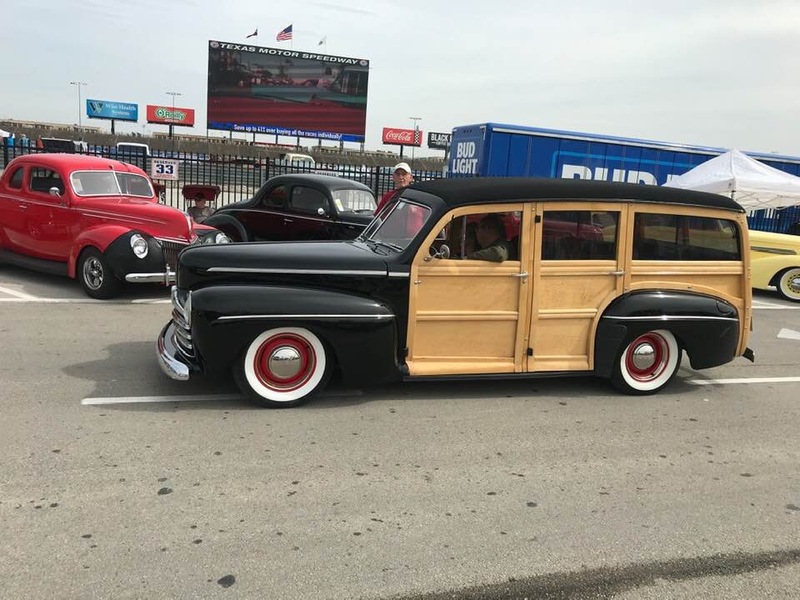 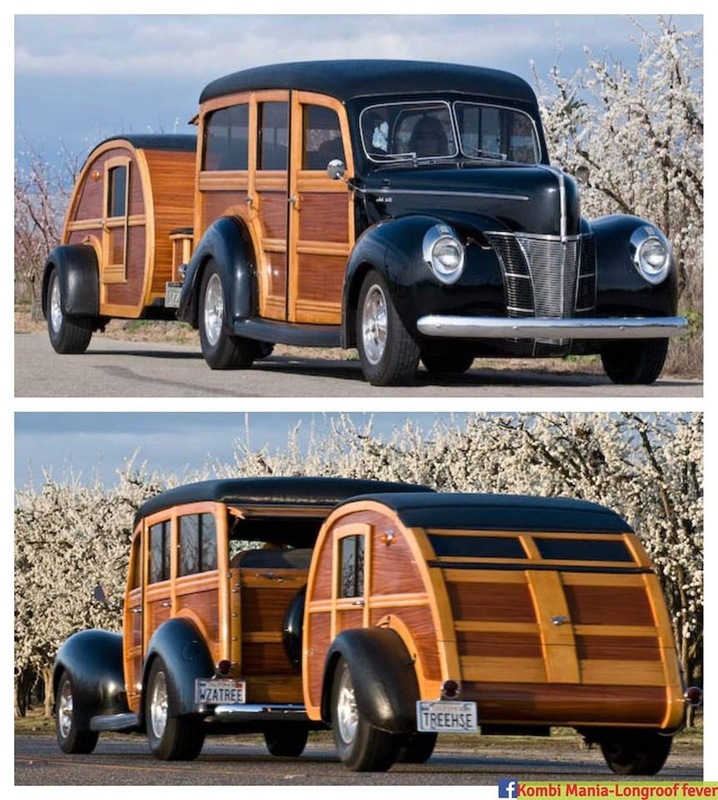 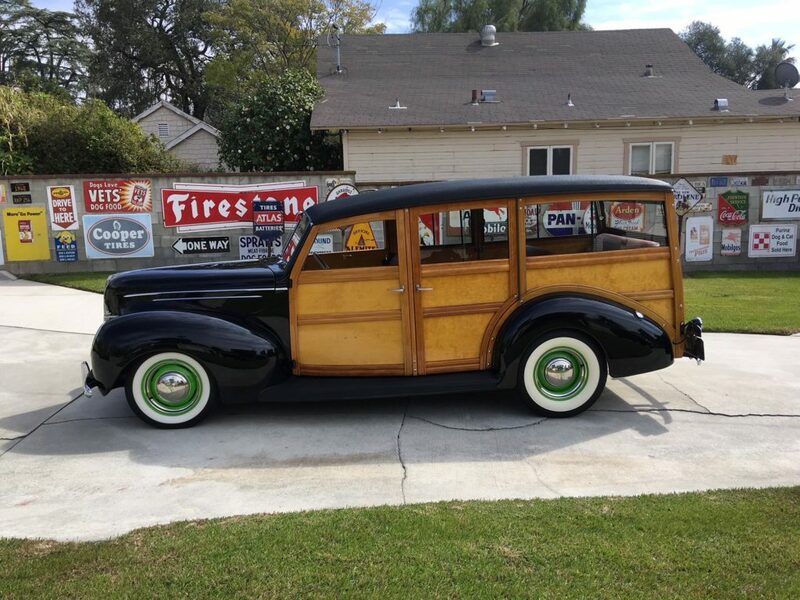 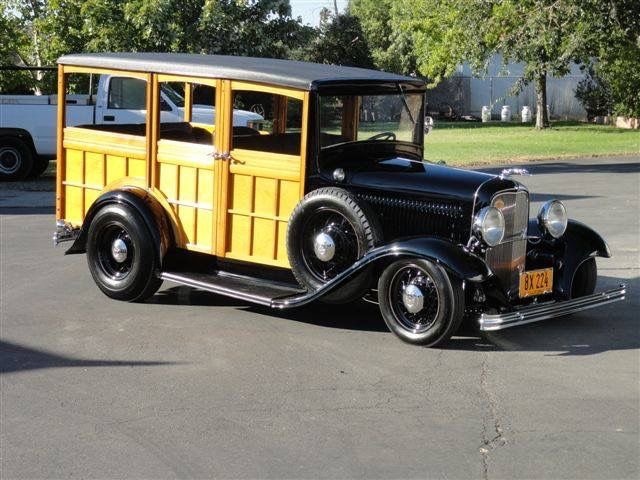 The Woodie Wagons has been around for a long time and continues to be popular with people who enjoy their looks and style. 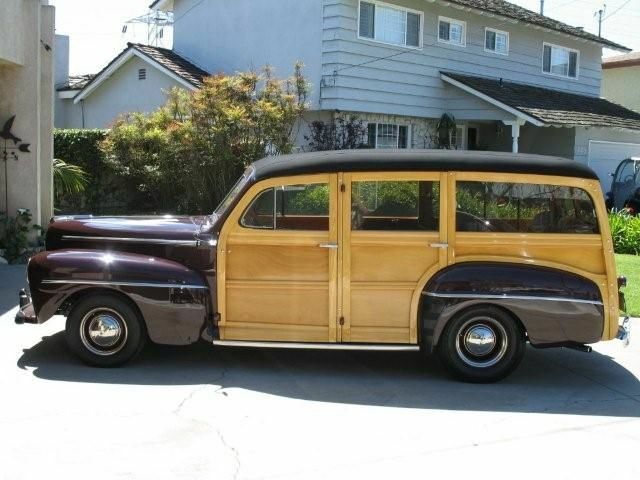 I have fallen in love with these squeaky old wagons since moving to California in 1984. 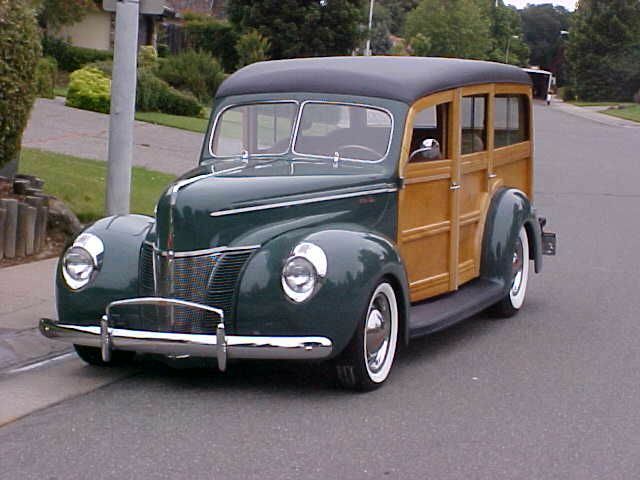 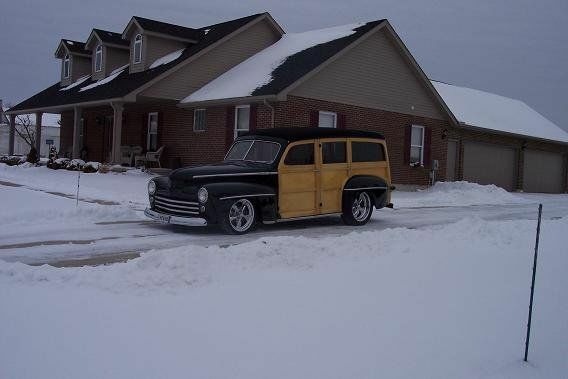 My father had a 1948 Ford wagon when I was really young and it was he duck hunting wagon. 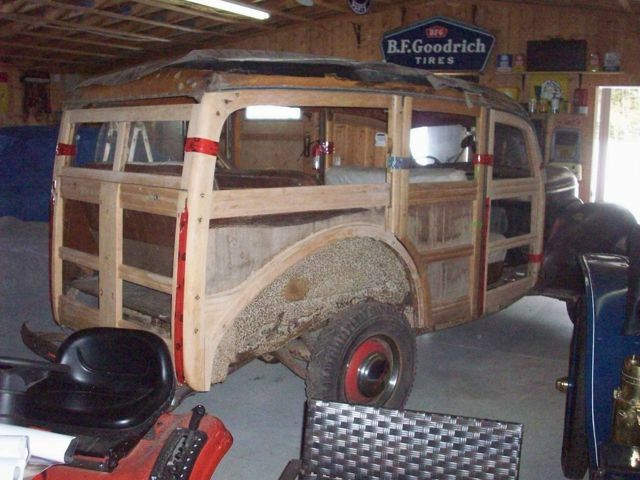 We used to load up the decoys, dog and shotguns and head for the duck blind on the river. 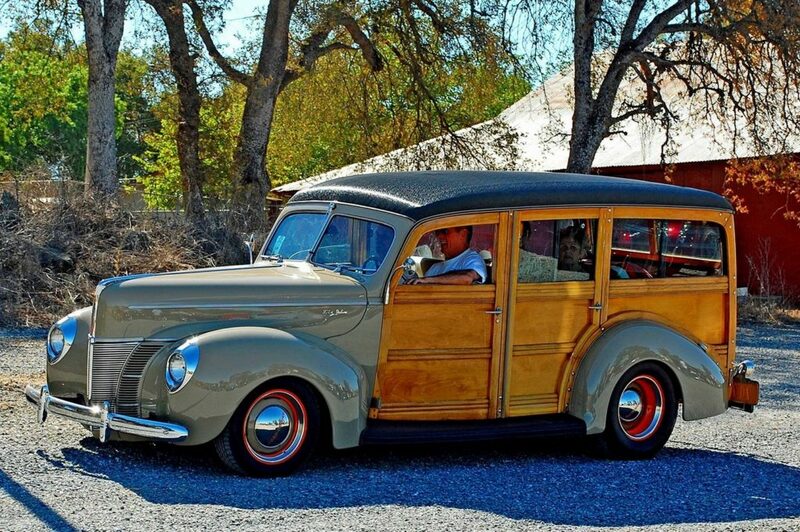 Many wagons were used as surf wagons because they were relatively inexpensive in the early days and room for the boards on the long roof. 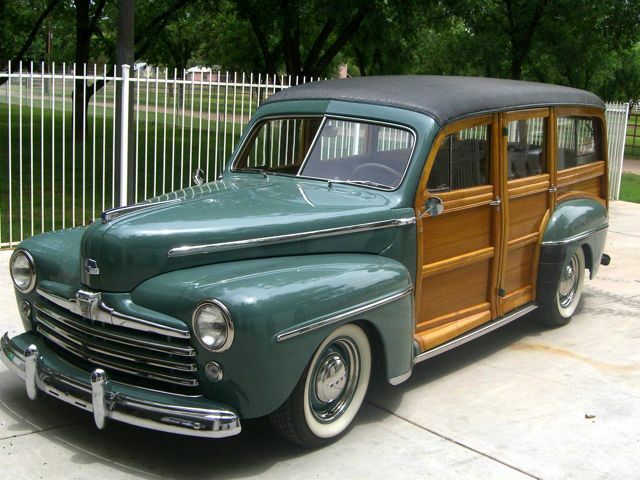 Most had deteriorating wood but youngsters didn’t care about that and thought the patina looked correct for a surf wagon. 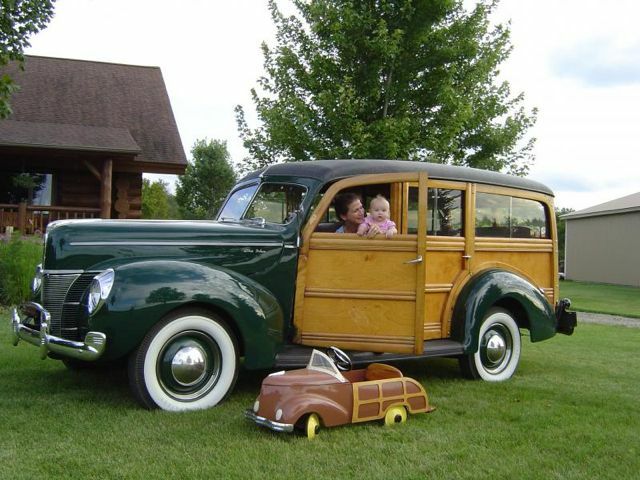 Some still prefer that look today. 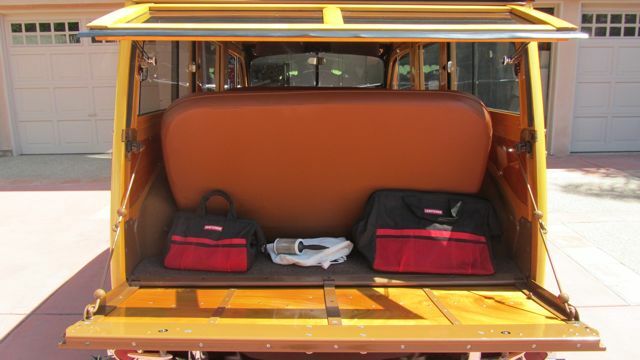 The versatile wagon was later sought after to be used as a street rod with modern drivelines and amenities added to the wagons. 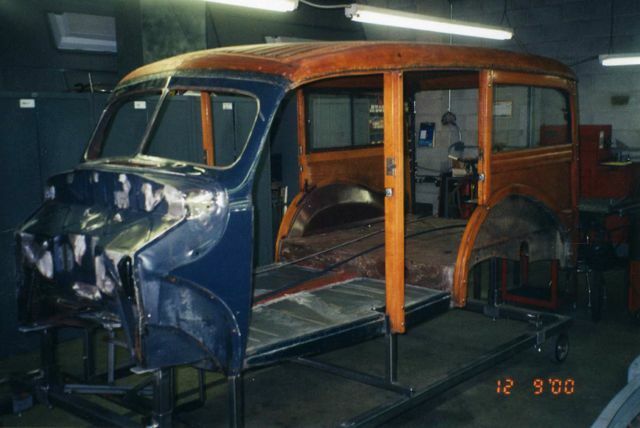 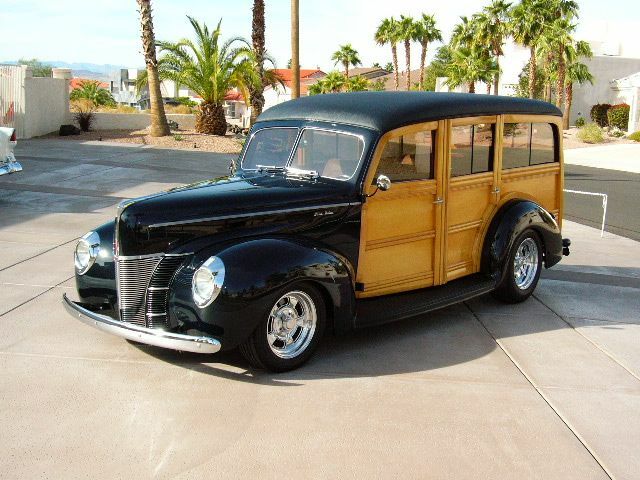 Prices soared for a woodie wagon to the six figure range in the nineties and stayed there until the past couple of years when the market took a downturn. 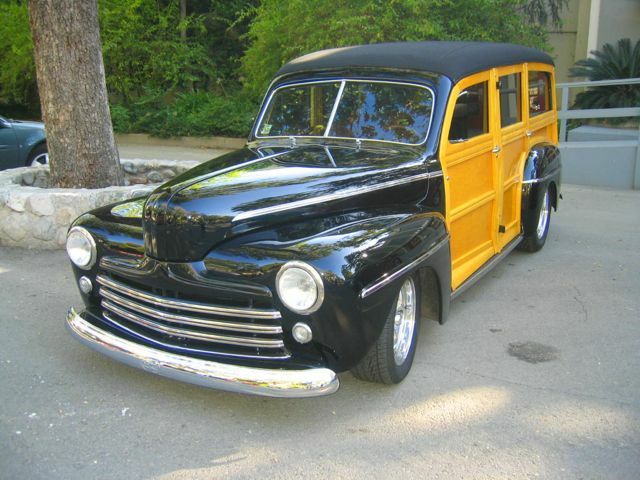 They still command a good price for a nicely done street rod. 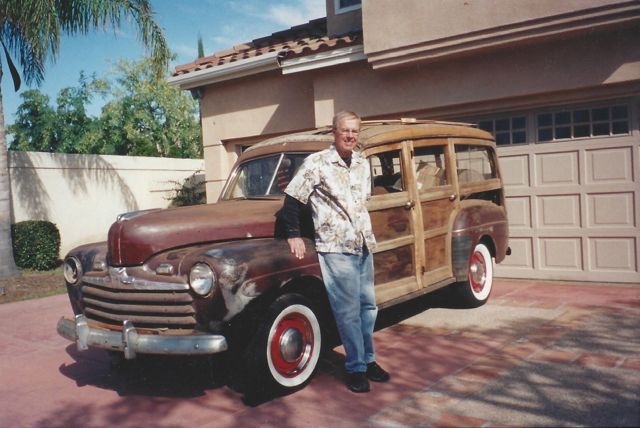 I have some photos of some that I have liked over the years. 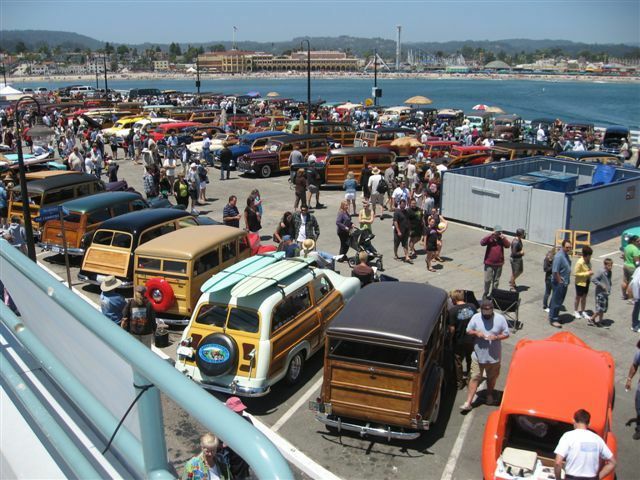 The season is here starting with the Beachcruiser event in Huntington beach this weekend. 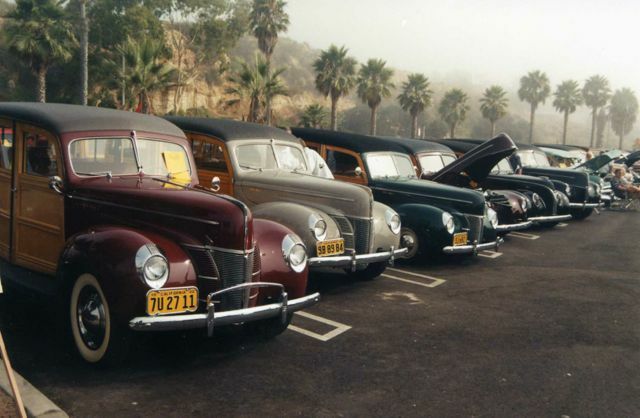 Stop by if out cruising this Saturday.